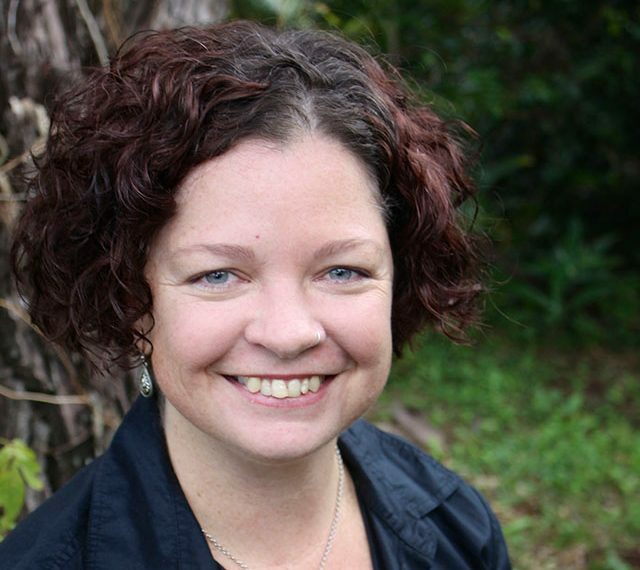 Elly is a Councillor on Lismore City Council, and has a strong arts and cultural development background. Elly has been involved with LightnUp and the Lismore Lantern Parade since 2003, directing the fiery finale for most of that time, and currently directs the opening ceremony at Woodford Folk Festival. 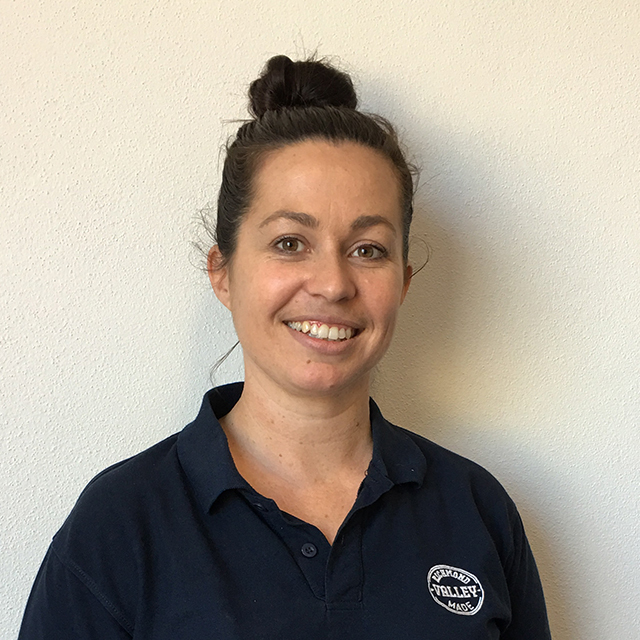 Elly is also an experienced events manager, working on numerous arts, music and community events and more recently in her work with Lock the Gate and Gasfield Free Northern Rivers. Ruth is Director of the Kyogle Council’s Roxy Gallery. 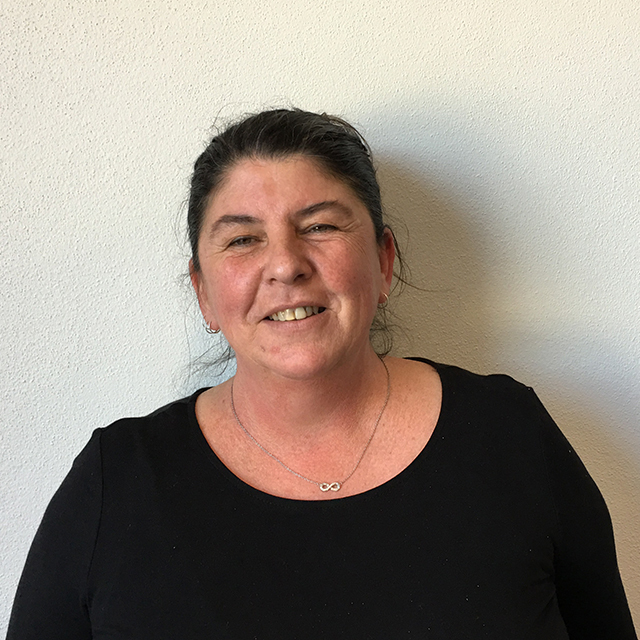 She has a long history in arts and cultural development in the Northern Rivers region, including extensive involvement in developing the Kyogle Council Cultural Strategy and the future development of Kyogle’s Cultural Precinct. 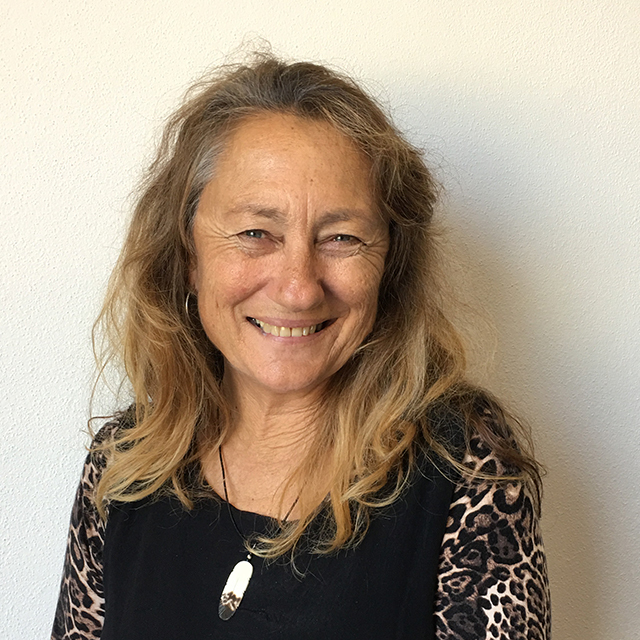 As an active member of the Arts, Ruth has an ongoing commitment to Kyogle and District Arts Council, was co-founder of RealArtWorks and has had a career spanning exhibition development, performance & live production management and cultural development. Ruth stands as an advocate for the inclusion of creative culture in everyday life. Wayne has over 45 years experience in State and Local Government, 35 years at a senior executive level. He was formerly the Director of Corporate Services with Richmond Valley Council. As such he was responsible for administration, finance, human resources, aged care, libraries, tourism and economic development, information services and art and cultural development. 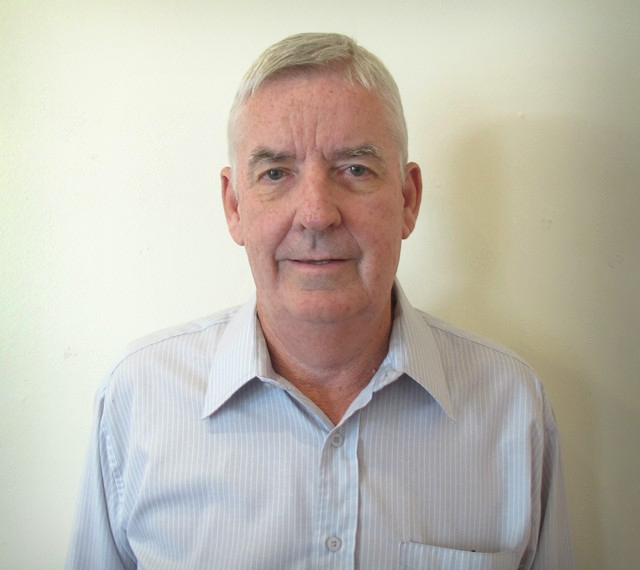 Wayne retired in 2012 and was then appointed as a co-opted community representative to the board. Wayne has a strong interest in the arts, particularly the performing and visual arts and is a founding member of the board. Hayley has a long history with the Richmond Valley and still remembers helping to paint the first mural for Casino back in 1988 at seven years old. Having experienced how public art can promote civic pride and provide an inclusive environment Hayley, in her current position, now engages with the community to encourage artistic place making within the towns and villages of the Richmond Valley to showcase local artists, culture, history and environment. As well as being responsible for policy development and strategic planning for Public Art, Hayley is also interested in the outcomes that Public Art provides the community and enjoys researching creative ways to include art in everyday life. Richmond Valley Council is strongly committed to the importance of arts within their community and along with Hayley are very excited about future projects. 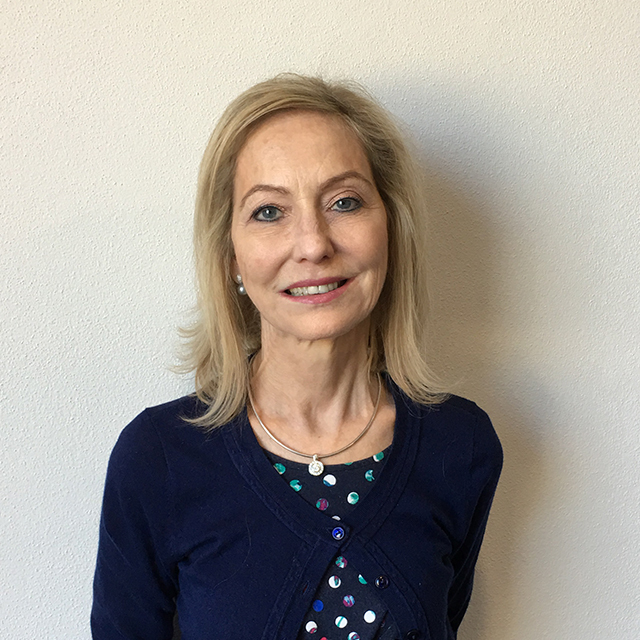 Debrah has worked in the media industry for 25 years and is an award winning regional press photographer. For the past five years she has been cultivating her skills as a short filmmaker and last year was selected for Screenworks Creatability Project. In 2016 Debrah was elected to Clarence Valley Council and is a strong advocate for the arts sector and the many benefits it brings to the Clarence Valley. She has been the chair of the Lower Clarence Youth Performing Arts Committee (10 years) and chair of the Clarence Valley Cultural Committee (3 years). Debrah has a strong interest in young people, First Nation culture, visual story telling, performance art, history and world cultures. My great great grandfather arrived from Germany for work at the ‘Lismore’ cattle station in the mid 1800s. My great grandfather was one of the first settlers of Ewingsdale and my grandparents, one of whom was a painter, settled in Byron Bay. I was born in Lismore and after a career in art education and the visual arts, I have finally returned ‘home’ permanently. During my career, I worked as an Art teacher, Head Teacher, Visual Arts Consultant, Senior Education Officer and Exhibitions Officer (Artexpress). I have travelled student exhibitions to Japan and the USA, sat on the Board of Chroma Acrylics and have had my own work hung in the Tweed River Regional Gallery and Lismore Regional Gallery, as well as self publishing a book. Now on Byron Shire Council, I am, as always, strongly committed to the cultural development and wellbeing of the area. 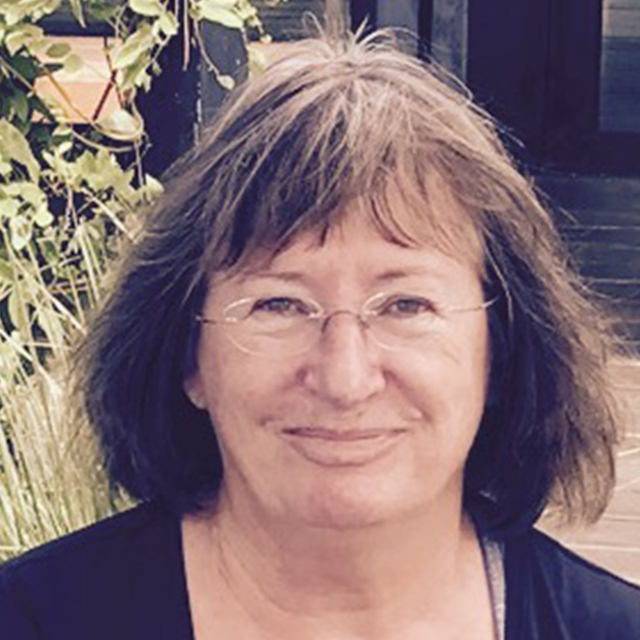 Representing Ballina Shire on the Board, Cr Dr Sharon Parry is a recently retired researcher, doctoral supervisor and research methods teacher from Southern Cross University. She has lived in the Ballina shire since late 1993 and raised four children here. This is her first term as a Ballina Shire councillor, a role to which she brings governance and analytical expertise and a strong commitment to the development of the arts communities in the Northern Rivers whose influence and strength she has seen grow and evolve over the past 24 years. She is honoured to support Arts Northern Rivers in this exciting period of global networking and regional expansion and development.